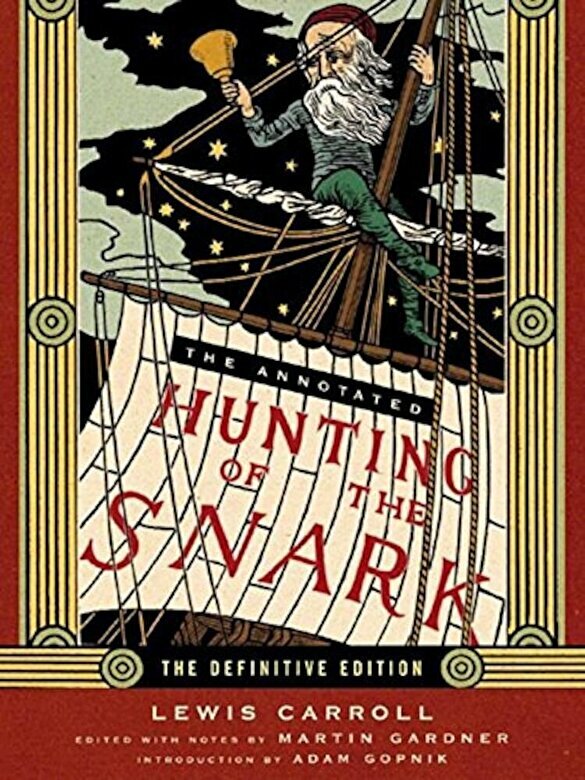 Prezentare ``It's a Snark `` for whatever else can it be?`` Published on April Fools' Day in 1876, Lewis Carroll's ``The Hunting of the Snark`` remains one of the most amusing and bizarre works of modern verse. Carroll, who completed this classic poem eleven years after the publication of ``Alice in Wonderland,`` invites readers along on a fictitious hunt to determine who or what the Snark actually is. More than 130 years later, the indomitable Martin Gardner returns to the Snark with a trove of new annotations and illustrations, uncovering some of the most confounding literary, linguistic, and mathematical references embedded in any of Lewis Carroll's many works. Included in this gorgeous, two-color volume is an introduction by Adam Gopnik, as well as Henry Holiday's distinctive, original illustrations, a substantial bibliography, and a suppressed drawing of the infamous Boojum. With a host of other Snark resources, this is the most ambitious work on Lewis Carroll's masterpiece in many decades.